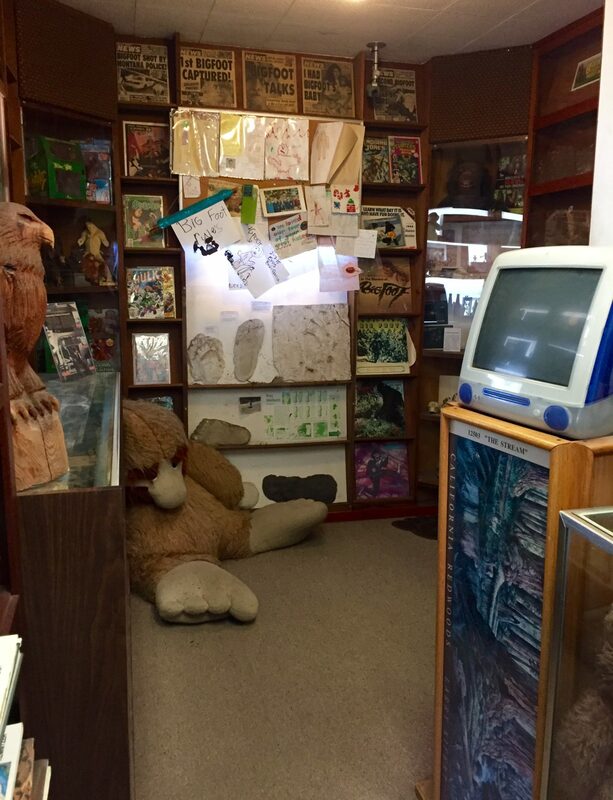 The Bigfoot Discovery Museum in Felton. 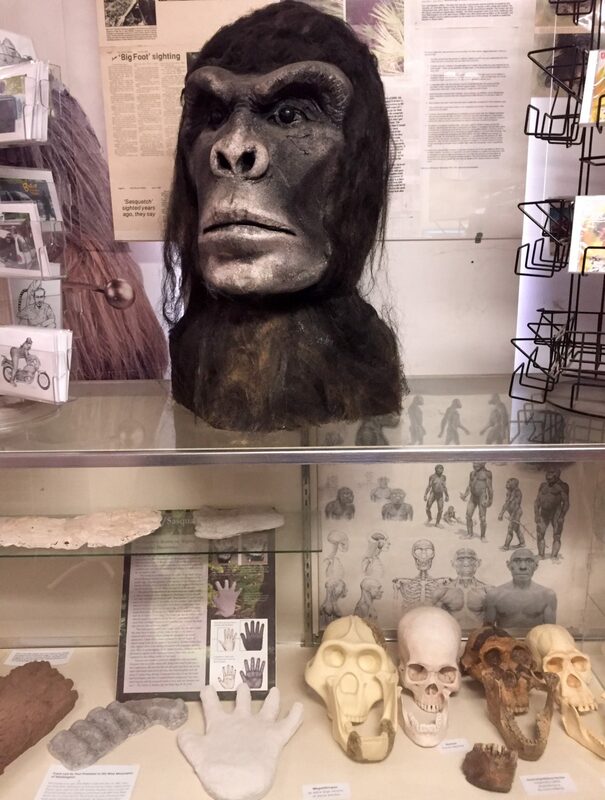 While many Santa Cruz museums present local history and memorabilia at its best, perhaps none offer a glimpse into this area’s legendary and wonderfully weird side as well as the Bigfoot Discovery Museum. Located in San Lorenzo Valley, the museum is currently celebrating its 12th year as an informal center for discovery science, scientific exploration, and past and present phenomena. The museum seeks to teach about the reverence and conservation of wilderness via cryptozoology, and investigates the mysterious existence of Bigfoot through field research and forensics. 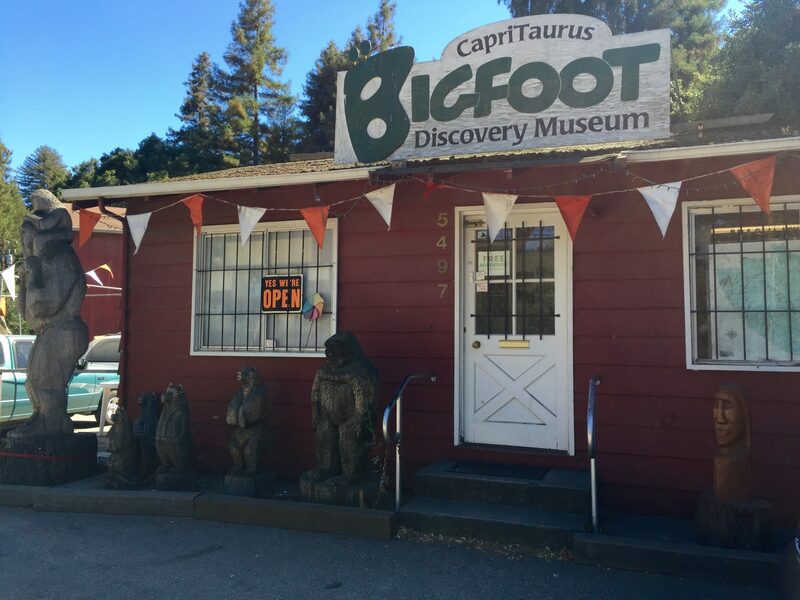 The Bigfoot Discovery Museum is a humble cabin-like building that sits on a quiet corner in Felton underneath ancient redwoods. Inside, it is a teeming world of collectibles, film footage, documentation, and stories combining mythical, biological and paranormal elements. 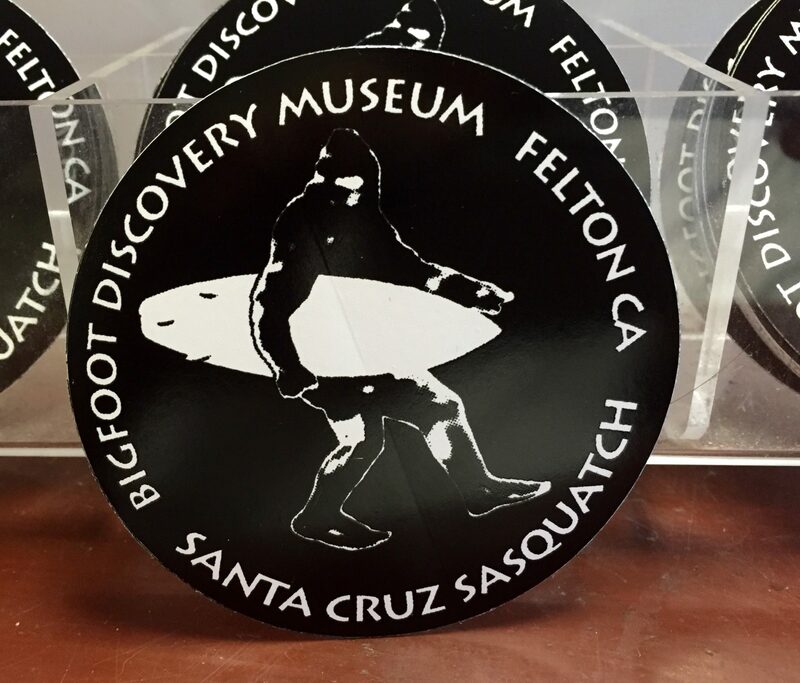 The museum exhibits local history and local Bigfoot sightings, as well as items from popular culture related to paranormal activity and the Pacific Coast Bigfoot, also known as Sasquatch. Visitors can see actual evidence in the form of plaster foot and handprints. There are exhibits inside the main building as well as behind it, including an audio-video outside “cafe” area with Bigfoot documentaries and a nocturnal diorama featuring Bigfoot. 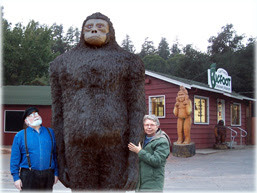 The research, library, and collections belong to local Michael Rugg, who launched the Bigfoot Discovery Project (BDP) in 2003 and officially opened the museum in June 2006 with the help of Paula Yarr. Rugg has been gathering information, artifacts, and images since the early ’50’s, when the first photos of Yeti tracks on Mt Everest appeared in newspapers. As a child he spent time on fishing, camping, and hunting trips in central and northern California, went on to study paleoanthropology at Stanford, and eventually opened the CapriTaurus art studio – what is now the home of the current museum. In addition to working in creative services, the folk music industry, and computer graphics, over the years Rugg remained committed to following and contributing to research in bipedal primates and paranormal activity. He participated in organizations including the Society for Investigation of The Unexplained, Mutual UFO Network, the International Society of Cryptozoology and the Society for Scientific Exploration, organized a public forum on UFOs in Santa Cruz, and lectured on the subject of Bigfoot, crop circles and UFOs at service clubs and UCSC. Because of his professional expertise and personal experience, Rugg offers guests a unique and current education about mystery primates, the probability of Bigfoot’s habits and place in the natural world, and the potential discovery of Bigfoot by conventional Western science. Soon after the museum opened, locals started coming in to share their own eyewitness reports of mysterious sounds and sightings in the area, and it is apparent that new accounts of related events come in from near and far on a regular basis. Perhaps these accounts provide further evidence to establish the possible existence of Santa Cruz Sasquatch. 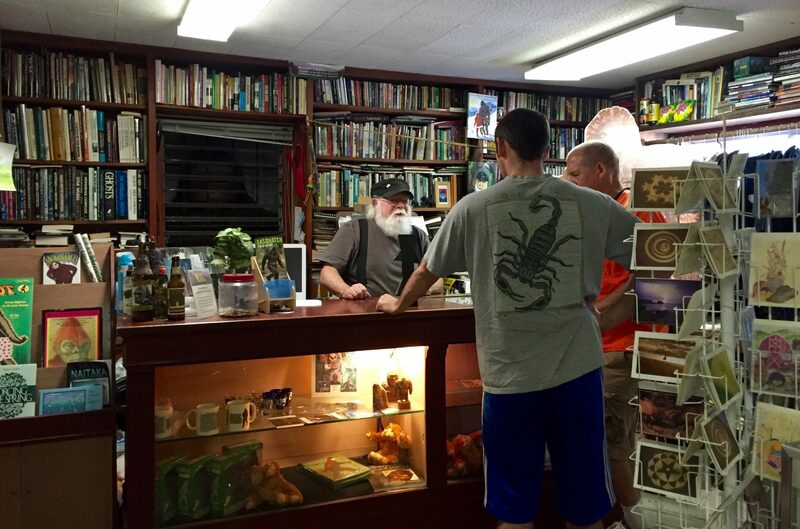 Either way, it’s clear that Rugg has created a safe haven that is part museum/part mecca for visitors curious about the wild world of paranormal activity. 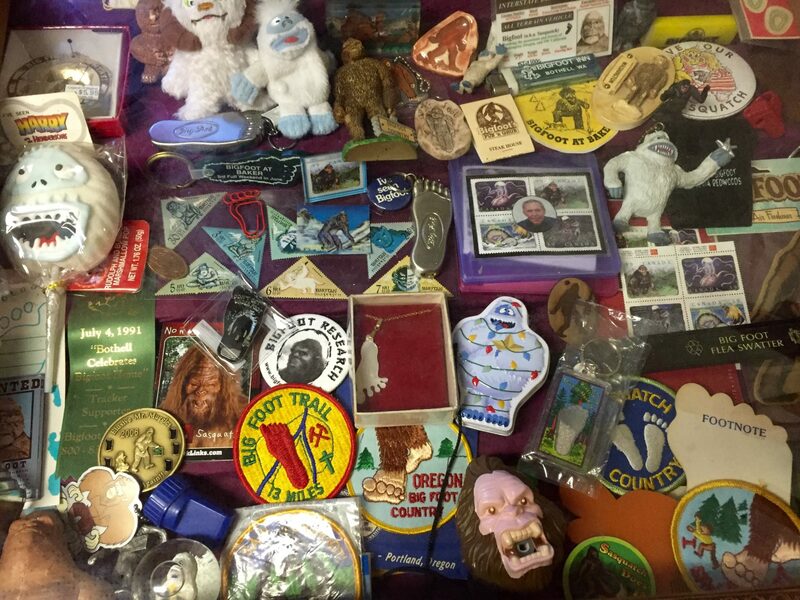 Learn more about the Bigfoot Discovery Project and Museum here.